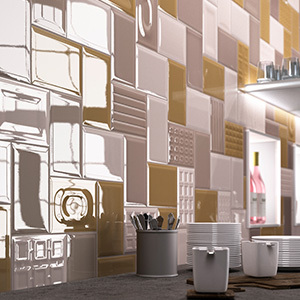 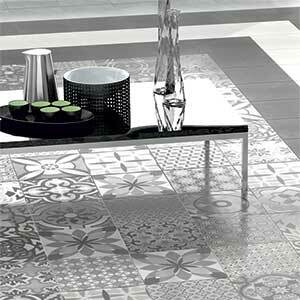 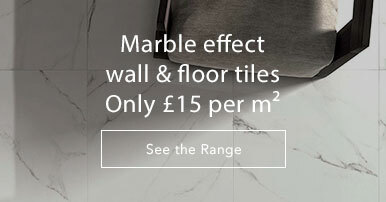 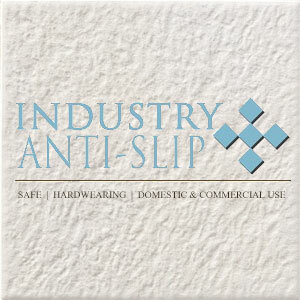 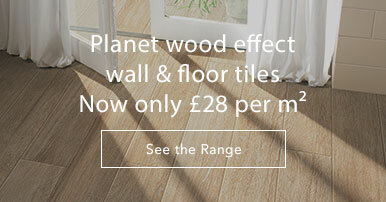 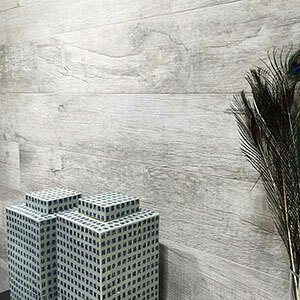 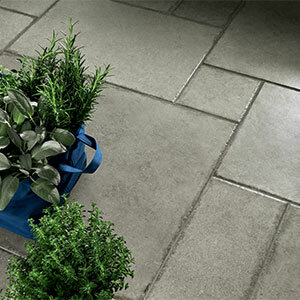 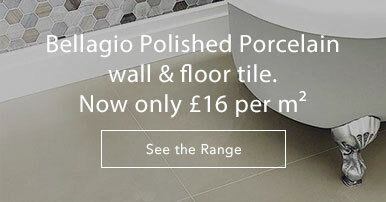 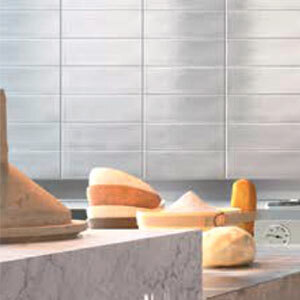 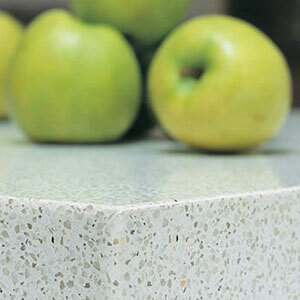 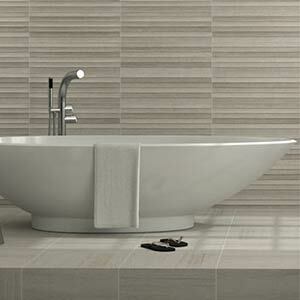 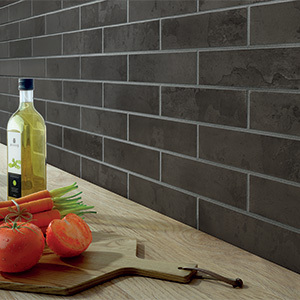 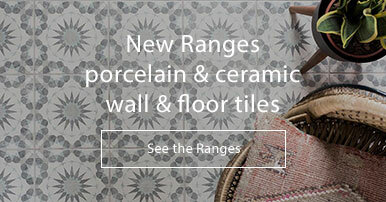 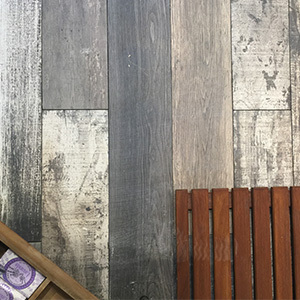 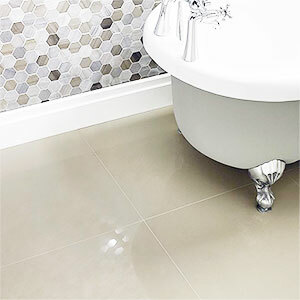 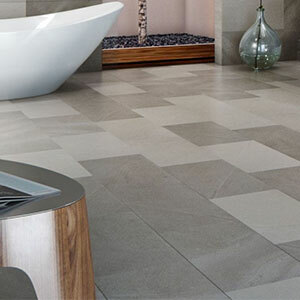 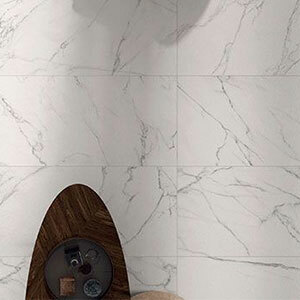 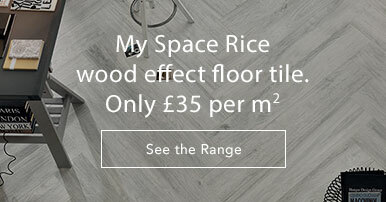 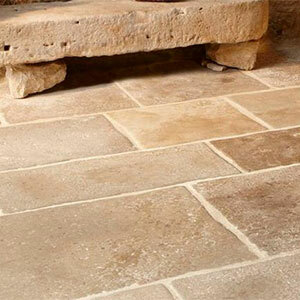 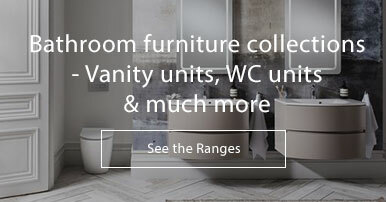 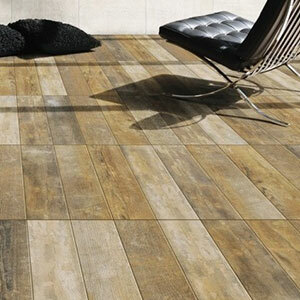 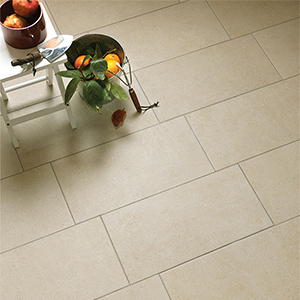 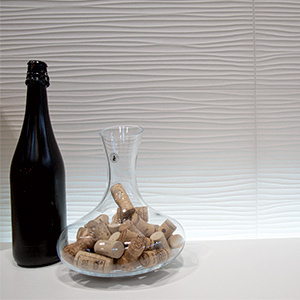 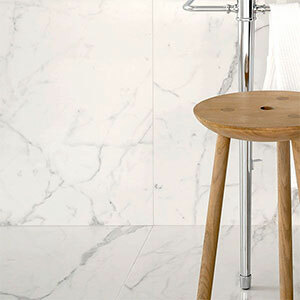 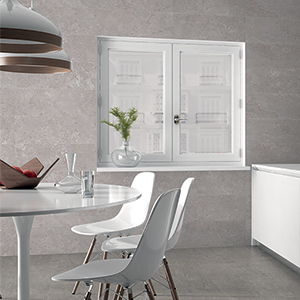 Traditional and modern, matt and gloss, ceramic and porcelain - our home brand tiles have it all! 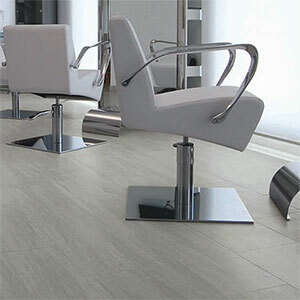 The variety means you can create the exact look that you want. 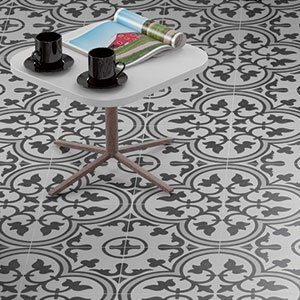 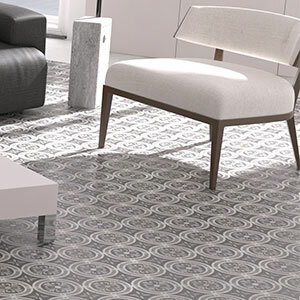 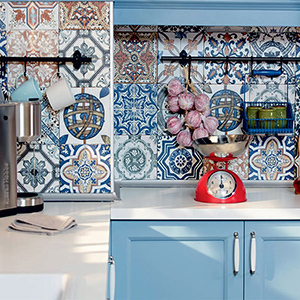 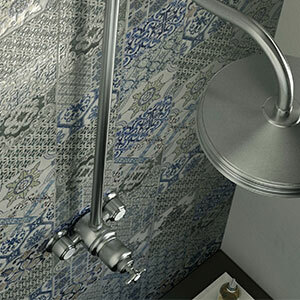 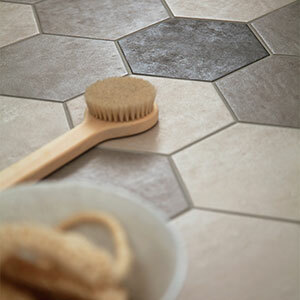 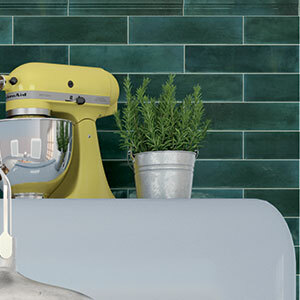 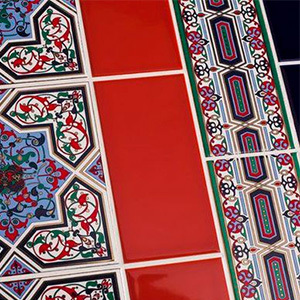 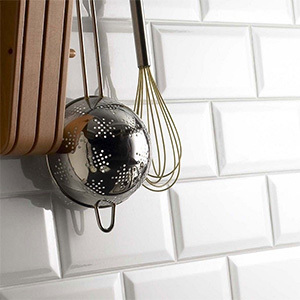 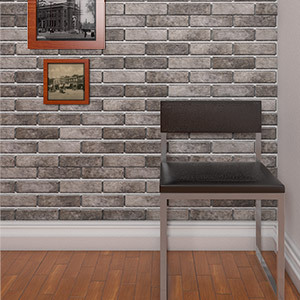 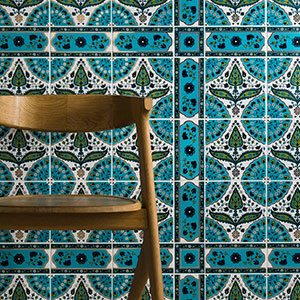 Go for a classic brick shape tile with the Boston collection or create an exotic feel with the Moroccan range.